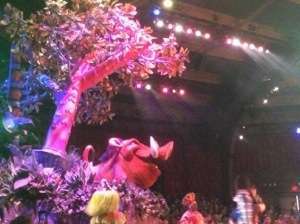 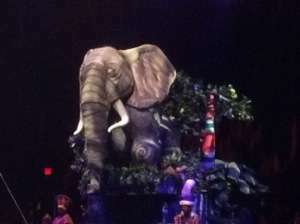 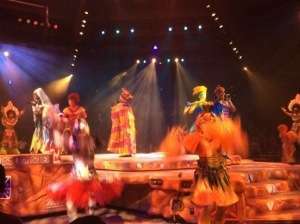 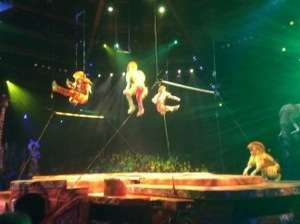 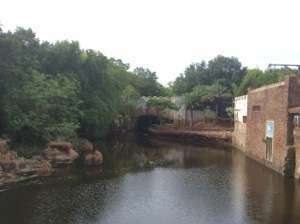 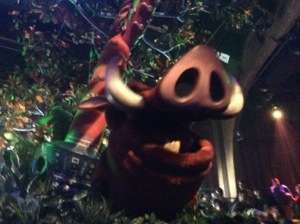 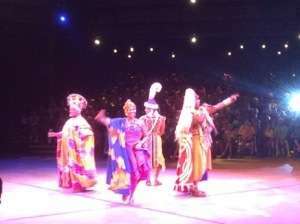 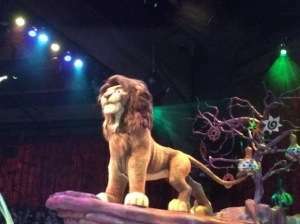 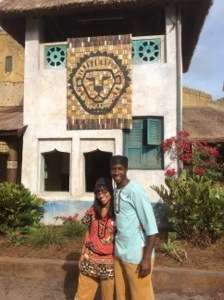 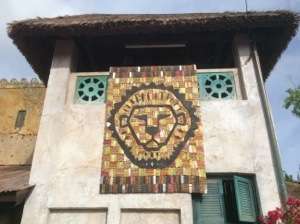 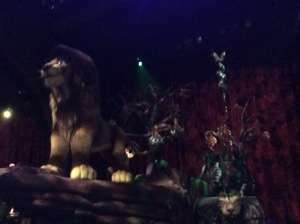 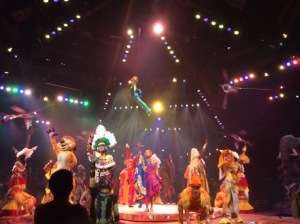 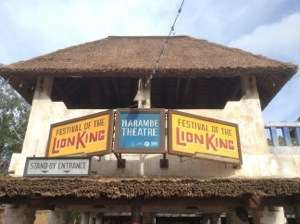 First Pictures from new Festival of the Lion King show in new home! 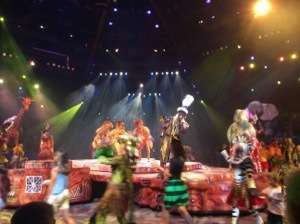 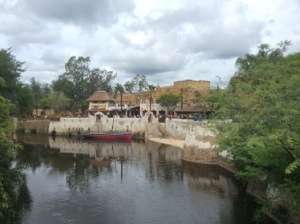 Orlando Fun and Food was at the grand opening of the new Festival of the Lion King show today at Disney’s Animal Kingdom. 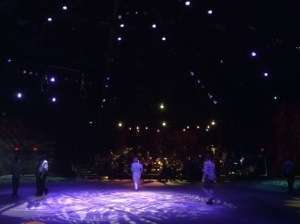 We wanted to be the first to share some awesome pictures of the theater and performance as well. 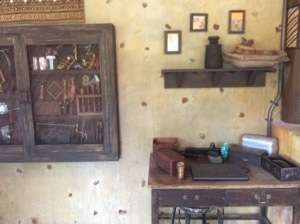 We really enjoyed this show, and are glad that it has make its return! 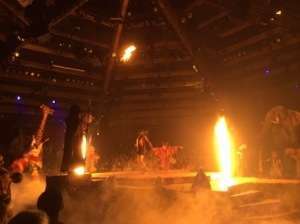 We will not be doing any spoilers in this post, but we will do a full review on the new show soon! 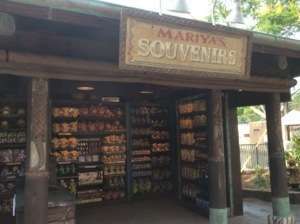 Check back for more! 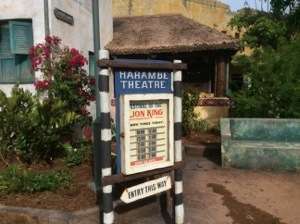 Previous Post Simba returns to Pride Rock, as Festival of the Lion King returns today!